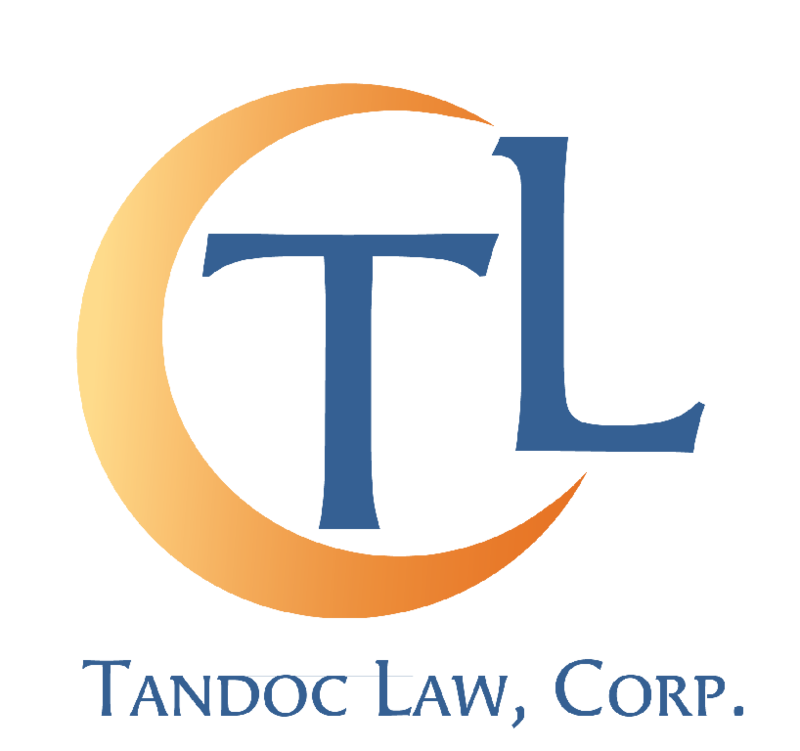 Probate | Tandoc Law, Corp. The term "probate" can refer either to the Probate Code, a set of laws setting the rules for transfer of wealth, guardianships, and conservatorships, or to the Probate Court process that carries out the laws set in the Probate Code. When people say, "I want to avoid Probate," they are usually referring to the Probate Court process. As stated above, the Probate Court oversees the determination and distribution of the decedent's assets, as well as appoint guardians for minor children and conservators for adults. The Probate Court wants to ensure that the person's wishes are respected within the confines of the law. If a person passes away with a will, then the Probate Court will see if the will is valid and then proceed with the distribution according to the terms of the will. If a person passes away without a will, then the Probate Court will follow the Probate Code, which sets the law of intestacy. The law of intestacy dictates the order of beneficiaries based on the relationship to the decedent. If someone passes away with a spouse or registered domestic partner, to whom he or she will leave everything to, then the surviving spouse or partner may be able to file a spousal petition. The spousal petition is a quicker process than the typical probate process and may be less costly. However, a surviving spouse or partner may want to file for a "typical probate" to protect him or herself from the decedent's creditors. There are two types of probate based on the location of the decedent's domicile and the location of the decedent's property. Probate should be filed in the county of the decedent's permanent residence. This is called "domiciliary probate," where the majority of the matters will be handled. If the decedent had out-of-stat property, such as real estate in a different state, then "ancillary probate" will need to be initiated in the county where the out-of-state property is located. This is different than a decedent owning property in the same state, but in different counties. If the decedent had property all over the state of California, then the family will only have to open one probate where the decedent resided.